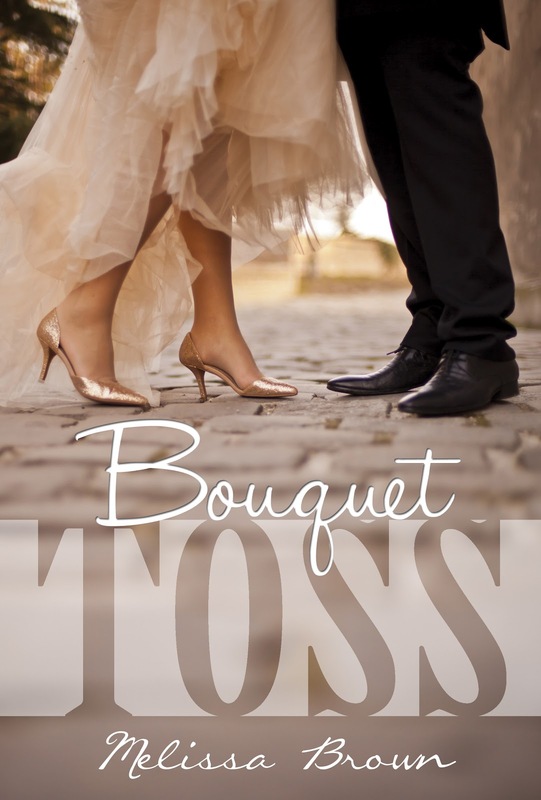 I am very excited to announce that my first self-published novel, “Bouquet Toss” will be available as an E-book on Amazon.com on September 12th!! Paperback will be available as soon as possible! I can't wait to read this book!!!!!! Yay! I'm the first comment! Waiting eagerly for the release of Bouquet Toss! Congratulations! Thank you!! Just two more weeks! !